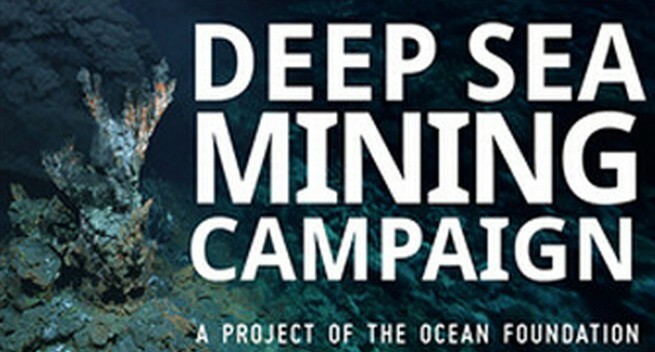 CARITAS Coordinators from 19 Catholic Dioceses of the Catholic Church of PNG have opposed the decision to experiment deep sea mining in PNG. 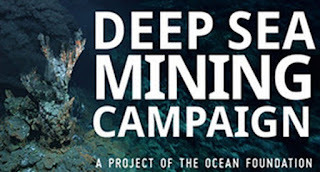 The organisation held its Annual Caritas PNG Forum 2017 in Madang last month and among others opposed and called to put a stop to experimental seabed mining in PNG waters. The group said in a statement that the negative impacts of the mine greatly outweigh the anticipated benefits. “Therefore, in solidarity with Alliance of Solwara Warriors, Bismarck Ramu Group, and other concerned organisations, we are compelled to speak out on behalf of the affected silent majority in the rural coastal and island communities,” the group said.